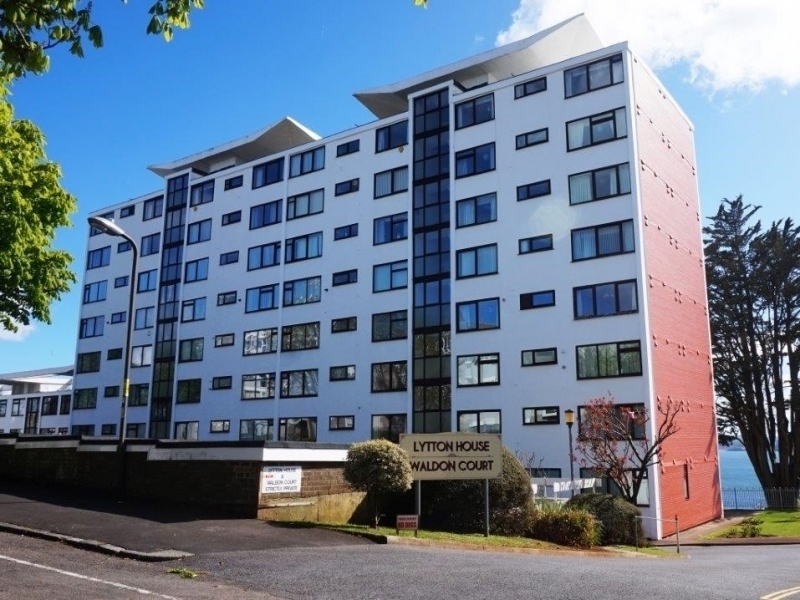 *** GUIDE PRICE £235,000 - £245,000*** Situated within Lytton House is this large and spacious two bedroom apartment in need of some modernisation and available CHAIN FREE. 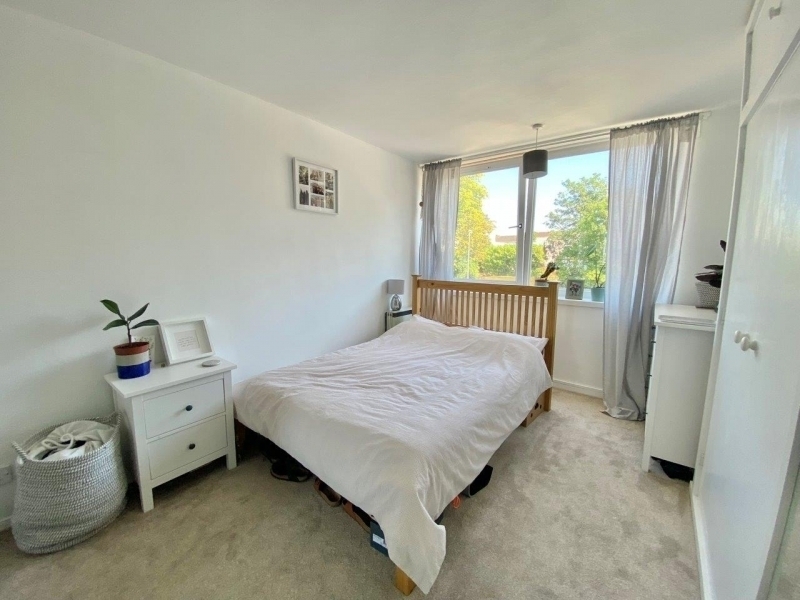 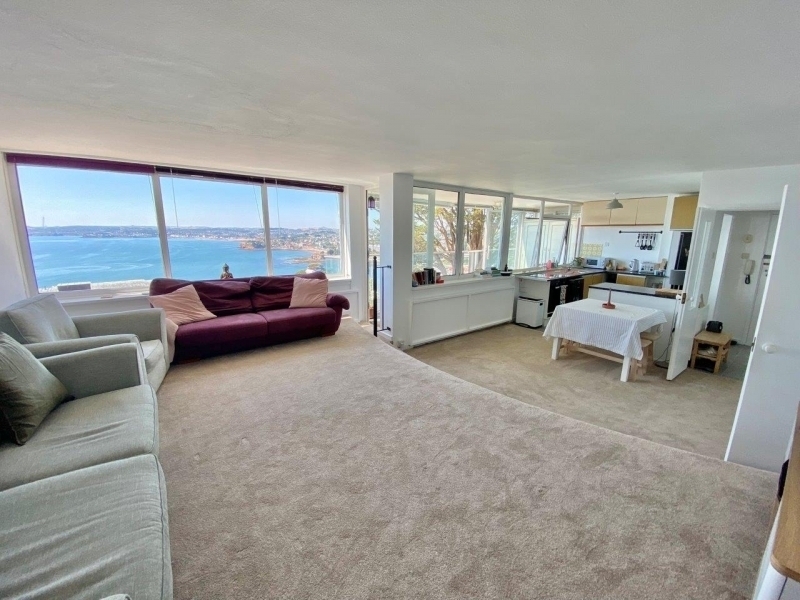 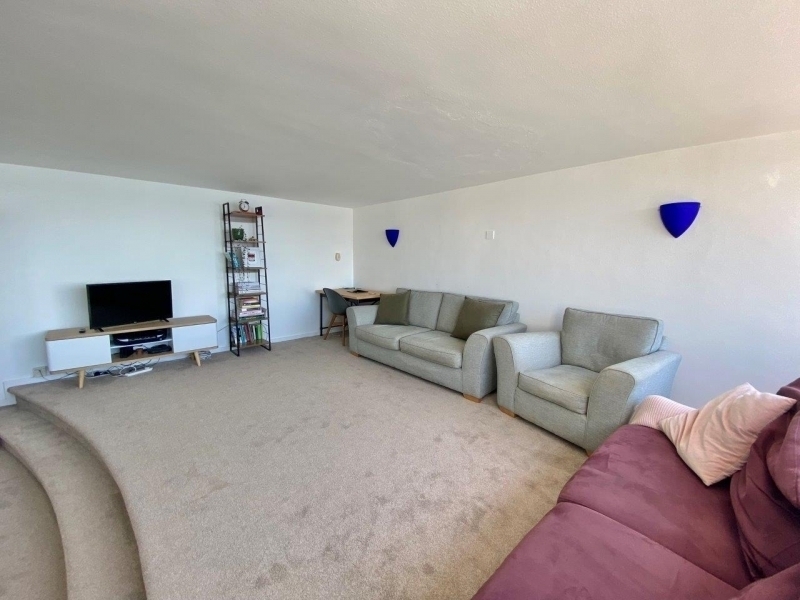 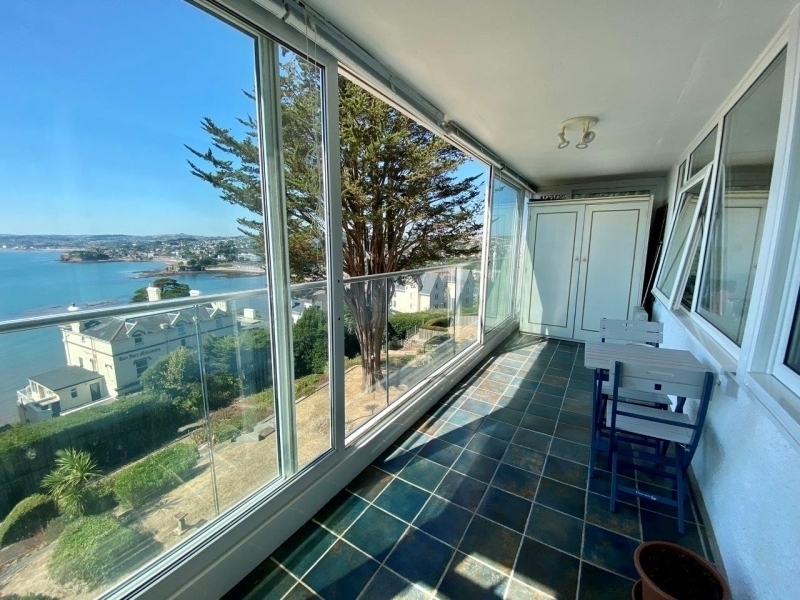 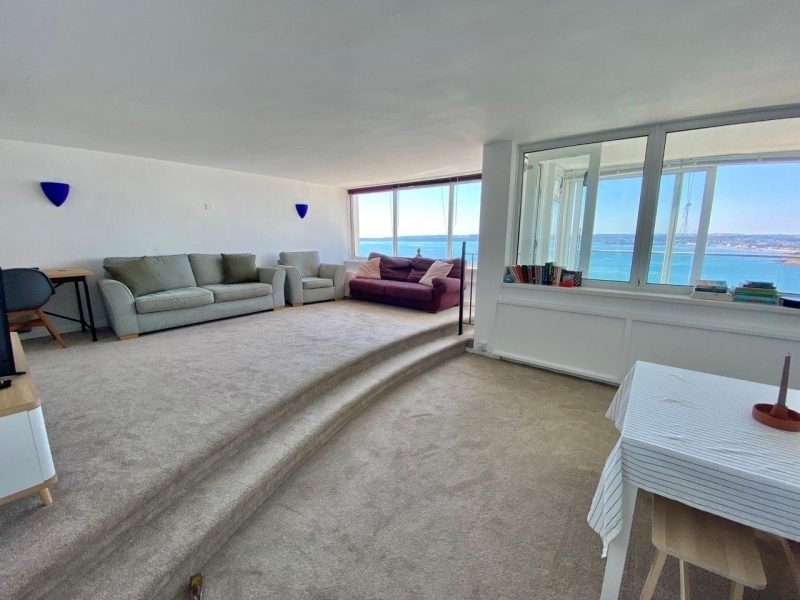 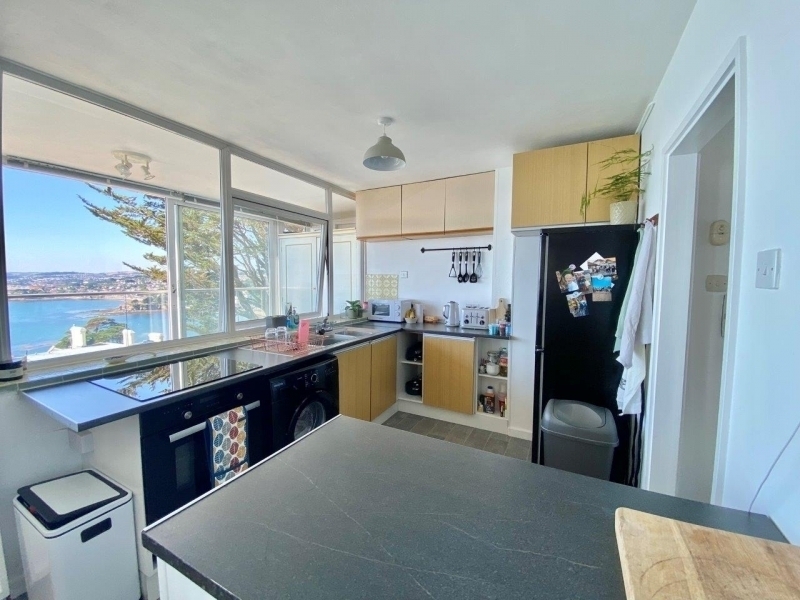 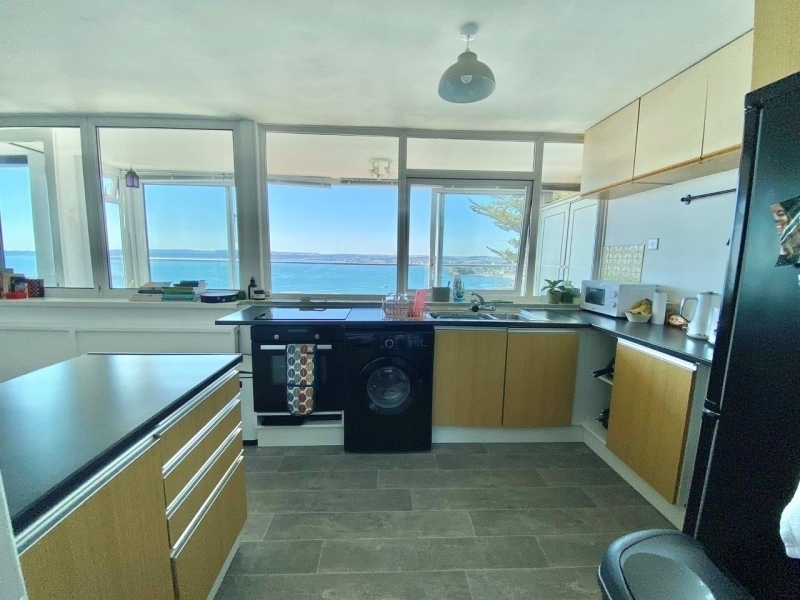 The property consists of a large open plan lounge, diner, kitchen all of which benefit from the fantastic sea views, two double bedrooms with built in wardrobes, en-suite shower room, family bathroom and superb enclosed balcony. 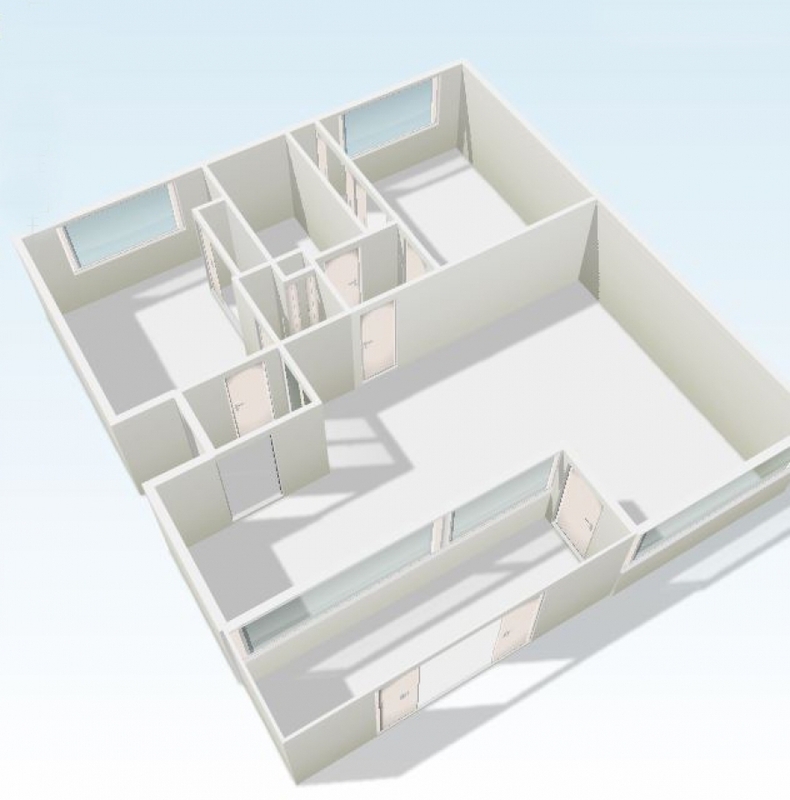 To the front there is a driveway leading to the garage blocks and visitors parking as well as the communal bin store. 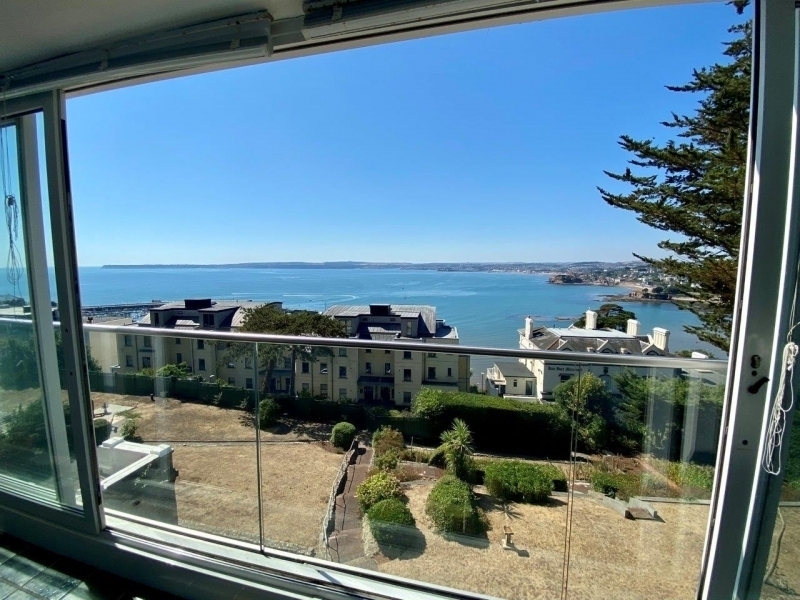 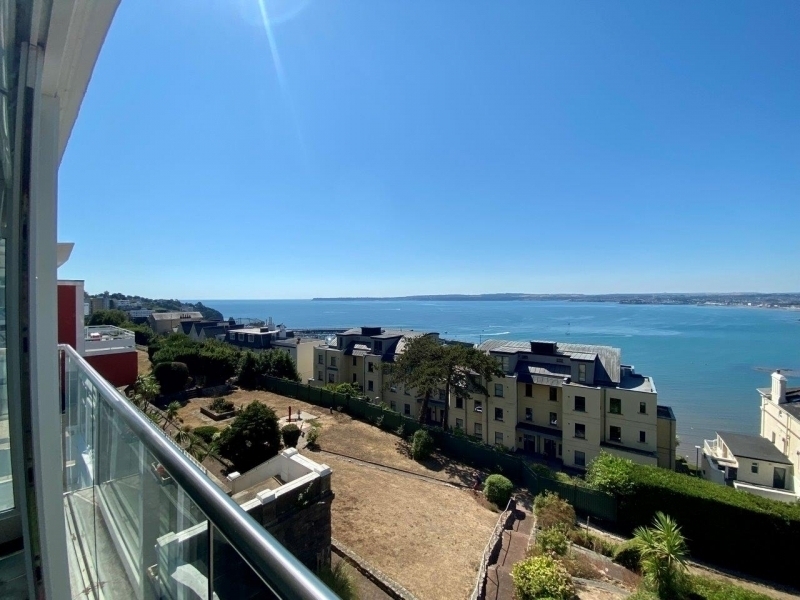 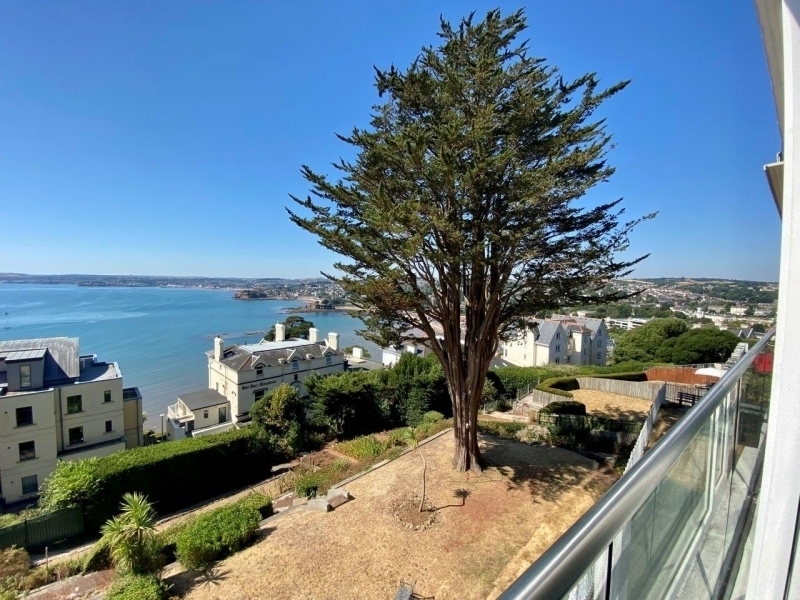 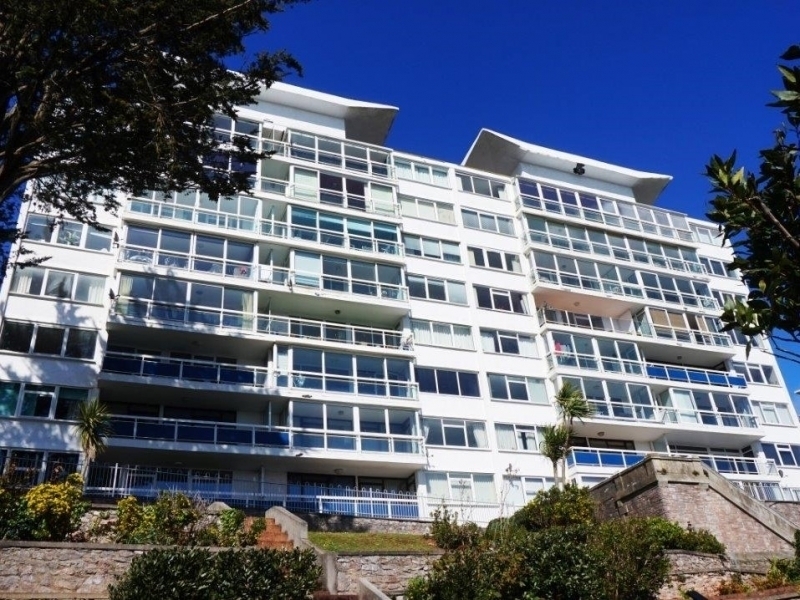 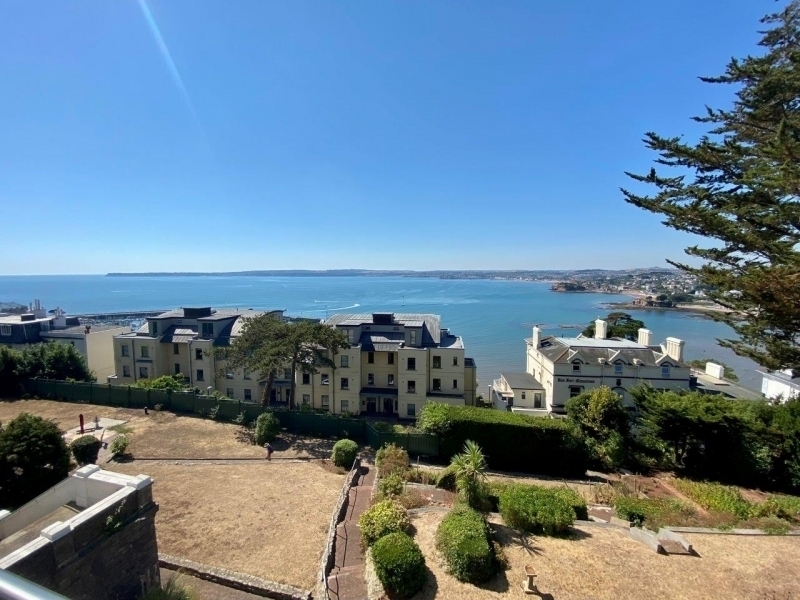 To the rear there is a beautifully landscaped communal gardens with far reaching spectacular sea views across the bay over towards Paignton and Brixham. 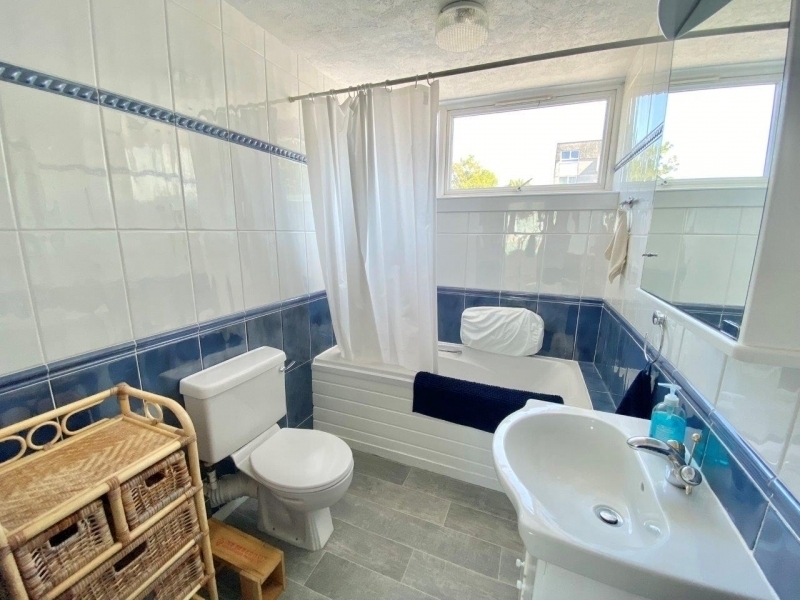 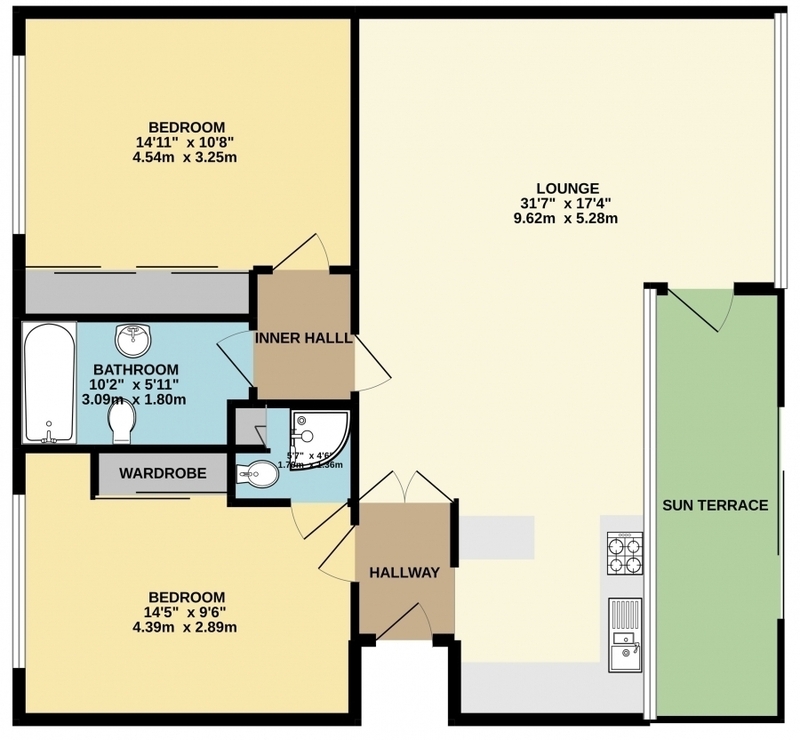 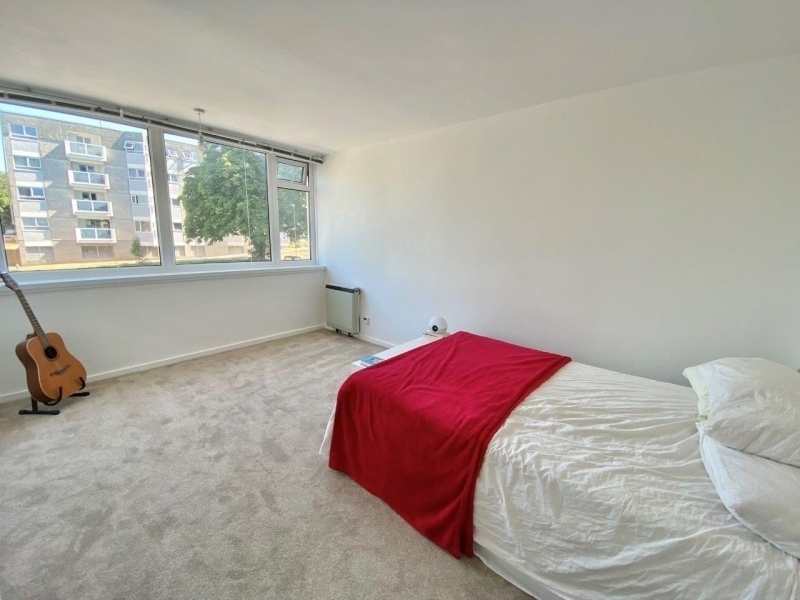 Situated within a block with up and over garage door. 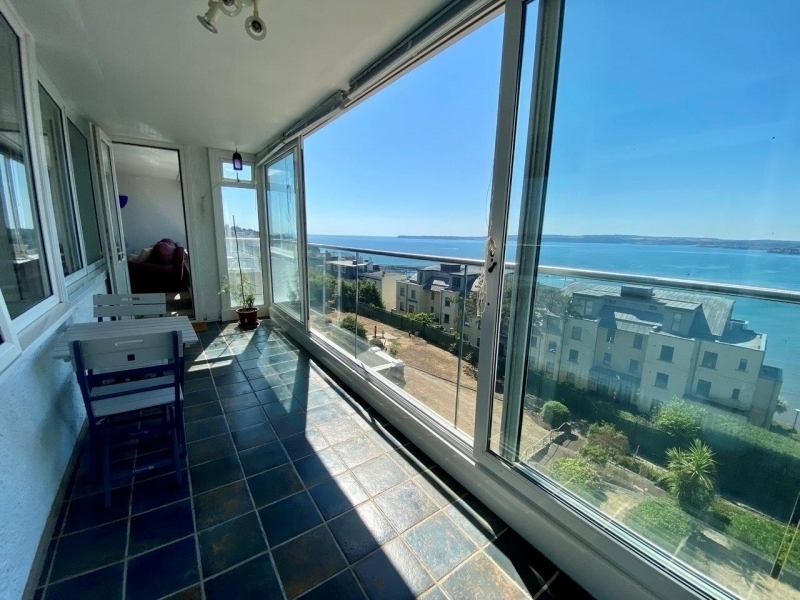 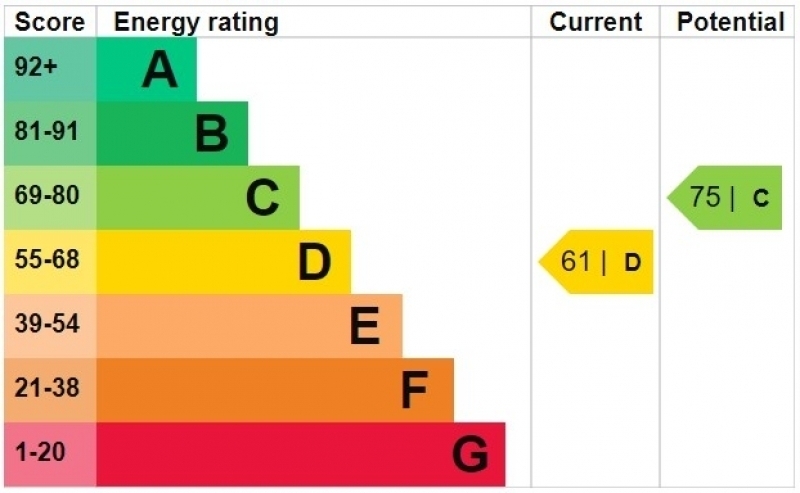 Further visitor parking on site as well as on street parking available.